As I do every day, I hopped on my bike and headed to work. It’s about a 10-mile journey each way so takes me 35 to 40 minutes. It was a tad chilly this morning with a bit of frost on the grass (can you see where this is going yet?). Just around the corner from work, I took a shortcut that avoids school traffic and a fair bit of road. I realised my folly only too late as the road winked menacingly at me while I was taking a corner. The bike was taken from under me and I landed flat on my right side. After a few groans and dramatic rolling around on the floor, I checked nothing was broken and got up. As I was only a short distance from work I decided to walk the rest of the way and sort myself out at the office. In fairness, I think I came off worse than my bike. But, this accident has taught me a clear lesson; be careful of black ice! 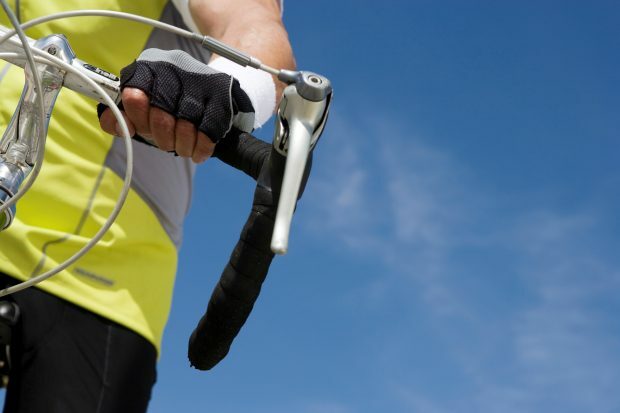 There’s plenty of things for us cyclists to be careful of; black ice, pedestrians, animals, cars, buses, taxis and randomly opening car doors to mention a few. During the uncomfortable walk to the office that morning, I started to think about my fall and the need to be vigilant and it reminded me of the work at the IPO. 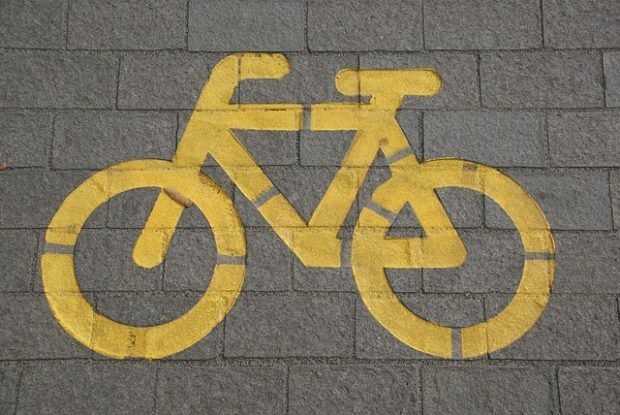 Owning intellectual property (IP) is a lot like riding a bike. Just because you own it or have it registered; doesn’t guarantee a smooth road. There are things to be careful of and things to consider in using your IP. What’s the point of protecting my IP if I can’t enforce it? Certainly, a valid question which is worth considering for any business on its journey. How do we help you stay on your business bike? Fortunately, just like the work the Department for Transport do to ensure that roads and cycling is as safe as possible. The Intellectual Property Office (IPO) also works to help you as best we can. There is the mediation service, the Intellectual Property Enterprise Court (IPEC), patent opinions service, an enforcement Health Check and a whole bunch of information on our website to help you take care of your IP once you’ve got it. Just like with cars and bikes; you may also want to look at insurance to help you cover your assets just in case. You can find the IPO’s guidance on insurance online. Be vigilant everyone and keep pedaling forward. Thanks Colin! My leg was worse. Bruised all over. But I survived. As you say it is good that you did not break anything though. 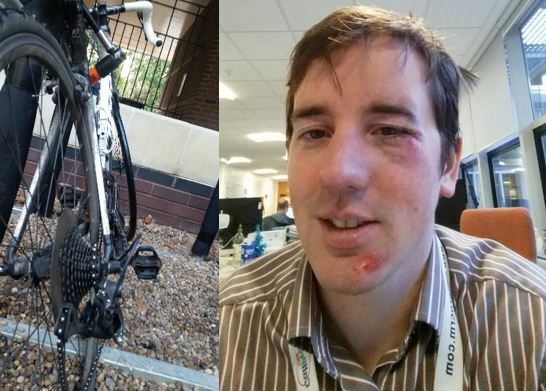 The dangers of the cycle to work scheme!